For decades, the movie industry has treated its audience to fantastic stories that feature meticulously executed diamond heists. Very few people realize that these stories pale in comparison to the real-life crime dramas of the past two decades. Some of them are so much more exciting and incredible than Ocean's Eleven. Several factors contribute to the mystique that surrounds big-time burglaries. First of all, in most cases, the diamonds that have been stolen remain unrecovered. Second, investigations reveal that the operations were too intricate that authorities are left baffled at how they were planned. Third, the perpetrators are highly skilled and resourceful that they've managed to entrance the public who now can' completely condemn them. Lastly, the loot involved runs to millions in every case. Here's a shortlist of heists throughout history to prove these points. Lightning may not strike twice in the same place, but burglars certainly can. This is undoubtedly one sad reality for the Carlton Hotel in Cannes, France, which has had more than its share of grand robberies. 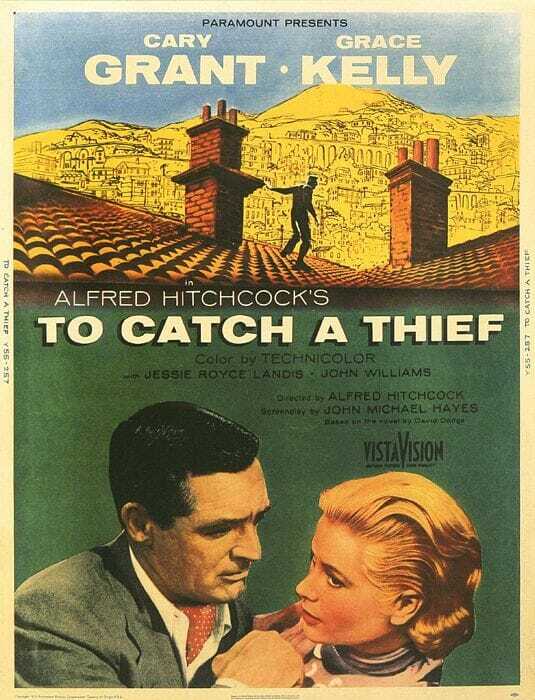 It’s quite interesting that this popular hotel was the setting for To Catch a Thief, the 1955 Hitchcock movie about jewelry thieves starring Cary Grant and Grace Kelly. Perhaps, no one can' be blamed for thinking that this classic film inspired reality. The first strike at this establishment took place on August 11, 1994. Three masked men went to the hotel's posh jewellery store, opened fire and got away with USD60 million worth of gems and diamonds. Later, police discovered that the thieves had actually been firing blanks since no bullets were ever found on the walls. None of the diamonds was ever found either. More recently, on July 28, 2013, a thief broke into an ongoing jewellery exhibit at the Carlton and walked away with over USD100 million in diamond jewellery. Speculations point to a group called the Pink Panther, since some of its members have escaped from jail previous to the robbery. They reportedly have more than a hundred members and are suspected of executing complex robberies all over the world. Antwerp, Belgium, was the site of one of the largest and most complicated heists ever recorded in diamond history. 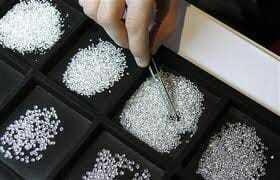 On February 16, 2003, 123 of the 160 deposit boxes in the underground vault of the Antwerp World Diamond Centre were emptied of the diamonds they contained. It's said that the hoard was so voluminous the thieves could not empty all of the individual vaults. 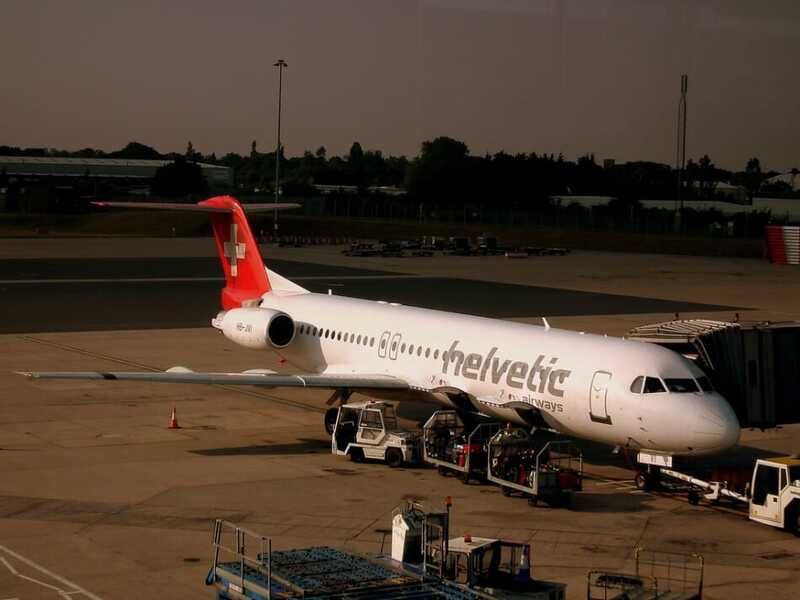 This theft was a well-planned, long-term project involving at least four men who had rented a space at the Antwerp World Diamond Centre building three years before the actual robbery. With such proximity, the group was able to master and bypass the building's alarm system, obtain copies of the vault's keys and insert fake tapes into the Centre's surveillance cameras to conceal their movements. The characters seemed to have been taken out of a movie. Police later identified the perpetrators as the School of Turin, a group known to never use violence. Leading this group was a man called the "King of Thieves." The members of the group were later apprehended in Italy, all because two of the group members' DNA had been traced. One sample came from a half-eaten sandwich found in one of the thieves' discarded bags, and another came from the vault itself. As it turned out, one of the thieves had presented himself as a diamond merchant and stored diamonds in the vault for years. Harry Winston's in Avenue Montaigne, Paris, has wrought-iron gates, which you can only enter if you're buzzed through by its security system. On December 6, 2008, a few minutes before closing time, four women with scarves and long blonde tresses were allowed to come into the store. It turned out that they had taken a page off the Hollywood movie To Wong Foo Thanks for Everything, Julie Newmar (1995) and were actually men dressed as women. They came in with a valise, took out a hand grenade and a .357 Magnum and shouted orders at the staff whose first names they knew. They helped themselves to USD105-million worth of gems, including diamonds the size of bird eggs. The whole Harry Winston operation was so precise it took them less than 15 minutes to complete. In 2005, an armoured van was just about to load its cargo of jewellery when armed robbers came and simply hauled away the gems, which had been flown to Amsterdam after a jewelry fair in Texas. The cache, estimated at nearly USD100 million contained, among other things, diamonds in a special Arges cut. 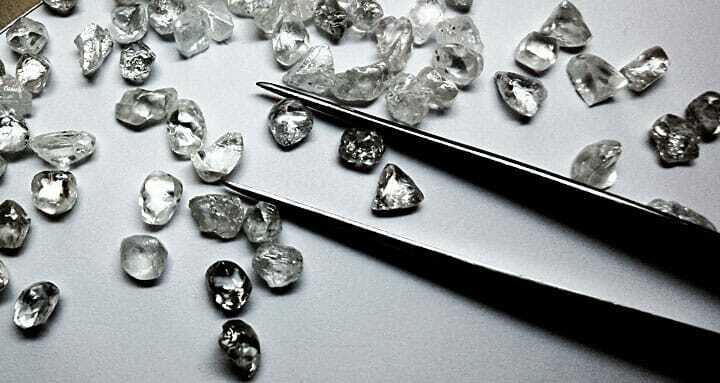 The owners of the Arges-cut diamonds issued a statement saying that their diamonds had been laser-inscribed so, once out in the open, they would be traced. The only hope of selling the goods would be through an underground market – to people who would be unable to own them without the threat of discovery. Authorities later confirmed that this stash would definitely be difficult to dispose due to its volume and the technology used to mark the stones. If this story were not written in the news section of newspapers, people would think they were reading a film synopsis. In Milan, Italy, thieves drilled a tunnel from a neighbouring building all the way to the showroom of the Damiani Milan showroom. In the morning of February 28, 2008, the masked robbers bound and gagged the showroom employees and forced one to open the safe. In less than an hour, the thieves gathered diamonds and jewellery estimated at USD7.5 million dollars or more. Fortunately for the Damiani family, the robbery took place when they've loaned out many valuable pieces to the stars to be worn at the Oscars. Two pieces that were spared from being casualties in the heist were the diamond ring and the bracelet worn by award-winning British actress Tilda Swinton. The Mimosa ring she wore had 4.2 carats of flawless diamonds set in white gold, while the bracelet, called the Sahara, had 1,865 diamonds totalling 47.41 carats. Most thieves use guns and a few cohorts to rob a bank, but this man, known as Carlos Hector Flomenbaum from Argentina, needed neither. He just used charm and chocolate to work his way from the lobby of the ABN Amro bank in Antwerp, Belgium, to get access to its vaults. For at least a year, Flomenbaum frequented the bank regularly, chatting with the bank's employees, bringing them chocolates and earning their trust so that he obtained a key to the vault, something only the most valued customers were given. Between March 2 and March 5, 2007, Flomenbaum simply walked into the bank like any regular client and walked out with 120,000 carats of diamonds valued at USD28 million without anyone suspecting. The rogue's trip to the vault was one of the easiest in the history of diamond thievery. He bypassed the bank's USD2-million-dollar security system, had no trouble identifying which boxes contained uncut diamonds and emptied five of those boxes. While his loot was far from the biggest, this jewel thief has the singular honour of having invested the least in his crime. After all, how many people can say it only took chocolates to open a bank's vault?